Home - Be-Com Computers 5774 Bradbury Road Nanaimo B.C. Welcome to Be-Com Computers. 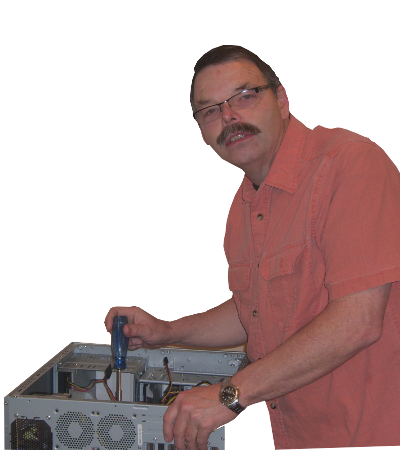 We offer the best Computer Repair in Nanaimo, British Columbia. Other services we provide include: Virus Removal, Small business support, Laptop Repair, and Slow Computer. Contact us today! Be-Com Computers provides complete solutions for your computer repair needs. We specialize in Residential and Small Business customers with an emphasis on prompt and professional service. If your PC is running slowly, is littered with annoying pop ups, is infested with viruses, or just needs an upgrade Be-Com Computers is the company to help. I just wanted to take this time to thank you for your professional service. Past, present and future! It’s obvious to me why your company is growing so fast. 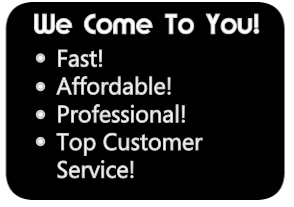 I must say it’s very hard to find a company today that delivers such exceptional & dependable customer service, vast product knowledge and quality products like Be-Com Computers. Looking forward to working with you again!